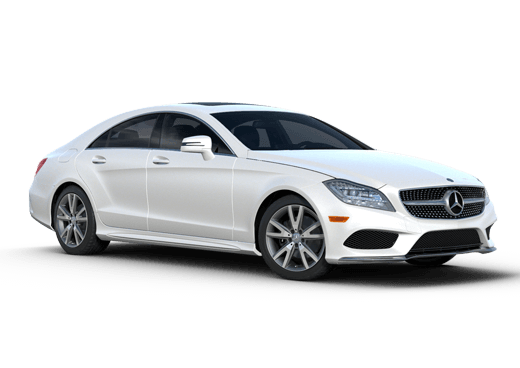 The 2014 Mercedes-Benz CLS-Class in Merriam, KS is perhaps the best example of what a world-renown luxury automaker is capable of producing. Truly an unmistakable vehicle, the 2014 CLS-Class features breathtaking designs with performance marks and luxury appointments to match. 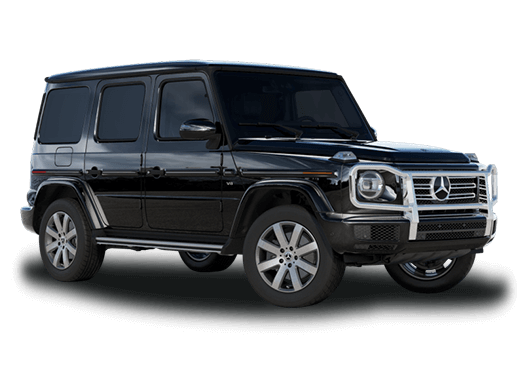 Producing an impeccable look, Mercedes-Benz places body curves and sculpted edges in all the right places to accomplish one of the most seductive vehicles traveling any stretch of road. The CLS-Class is not available in as many trims as the other Mercedes-Benz vehicle options, but just take one look at it and you will understand that a vehicle this unique and captivating doesn’t need to be. Interested in a 2014 Mercedes-Benz CLS? 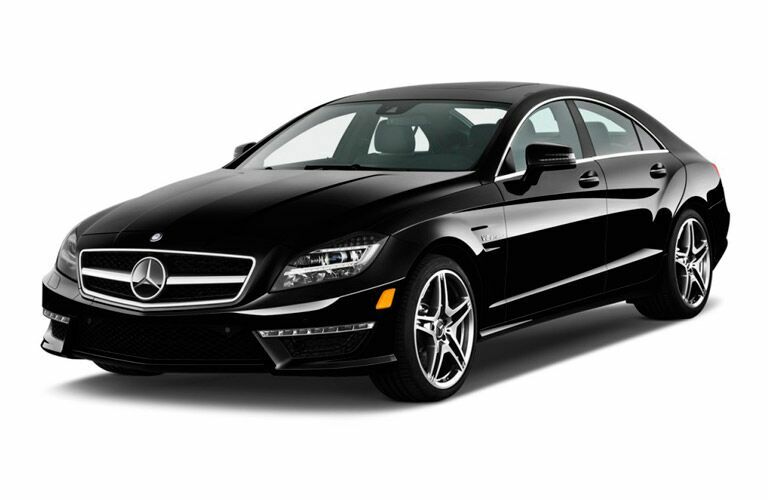 The 2014 Mercedes-Benz CLS-Class in Merriam, KS is available in choices of a CLS550, CLS63 AMG®, or CLS63 S AMG®. No matter what trim you desire, maximum driving trills and power will be provided. Standard on the CLS550 is an assertive twin-turbocharged 4.7-liter V-8 engine. With 402 horsepower and over 440 lb-ft of torque, the CLS achieves a 0-60 mph sprint in just 4.6 seconds and is still capable of achieving up to 27 mpg highway with two-wheel drive models. 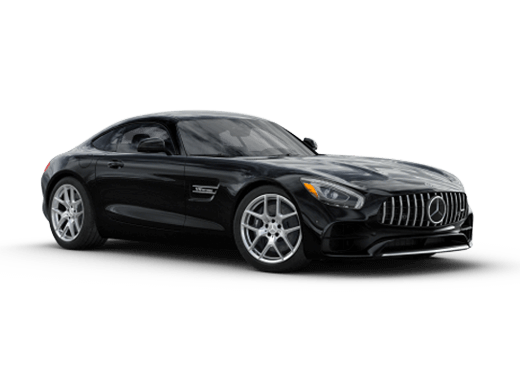 The CLS63 AMG® boosts the performance marks to 550 horsepower and 531 lb-ft of torque, while the AMG® S model packs unheard of power spinning the CLS’s tires with over 575 horsepower and nearly 600 lb-ft of torque. 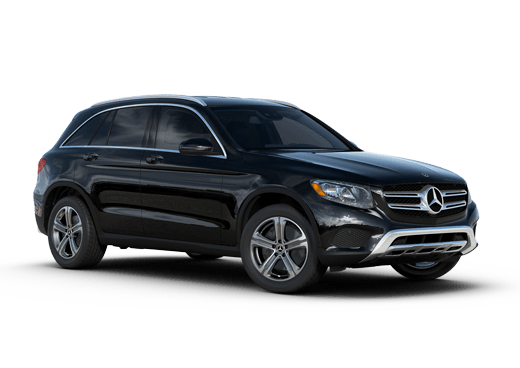 All CLS models are available with 4MATIC® drive system which increase tire grip and handling dynamics at only the cost of approximately one to two miles per gallon in fuel economy difference. Despite the 2014 Mercedes-Benz CLS-Class in Merriam, KS savage-like performance output, its interior cabin keeps things civil with today’s latest and most innovative designs and features. With rich interior color schemes, elegantly contrasting accents and an abundance of ambient lit surfaces, the CLS cabin creates and atmosphere in which its driver and passengers cannot help but feel connected with. Individual seating accommodations are made for both front and rear passengers thanks to a full-length center council, rich leather seats and hand crafted wood grain trim.